If your eyes look tired, it might not be due to lack of sleep. As you age, your skin loses elasticity, and your muscles and support structures weaken. This can allow your eyelids to stretch and collect excess fat pockets, resulting in bags under your eyes and drooping upper eyelids. At best, it’s a cosmetic issue that can make you look older than you’d like. At worst, it can interfere with your vision. The eyelid lift, medically known as a blepharoplasty, can restore a youthful appearance around your eyes and even help you see better. While there are nonsurgical treatments that can help somewhat, eyelid surgery can produce dramatic and long-lasting results. 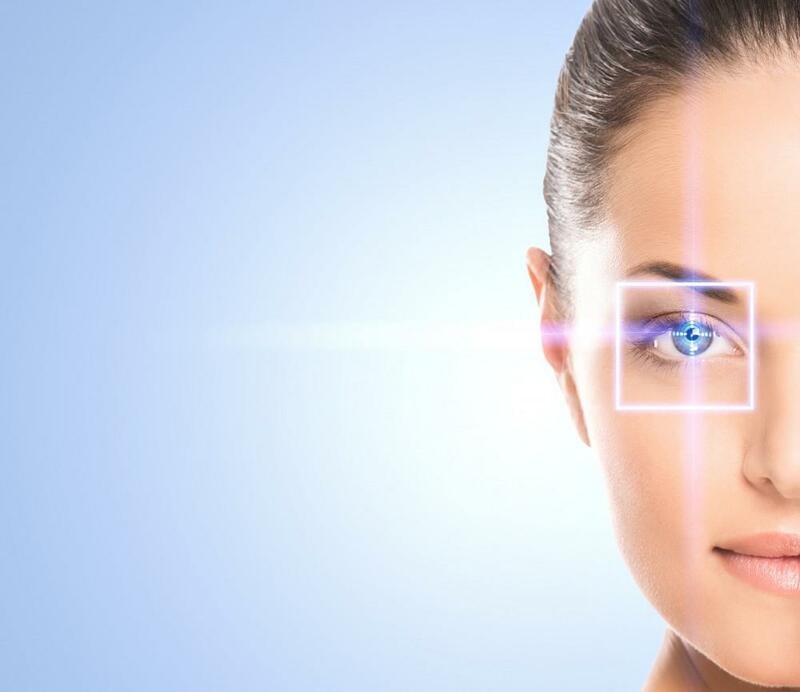 At Raymund J. Llaurado M.D., with offices in Arroyo Grande and Santa Maria, California, Dr. Llaurado can turn back the years and even help improve your vision with an eyelid lift. 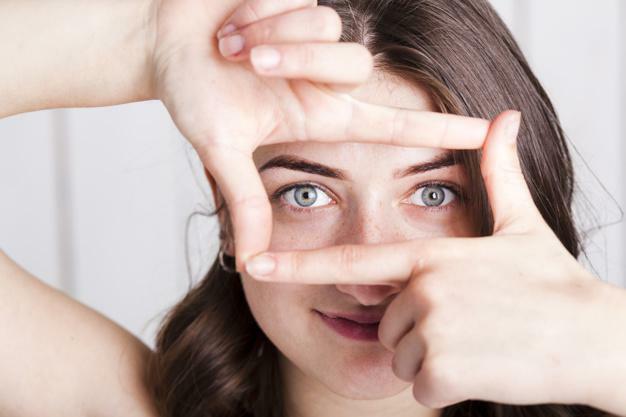 A blepharoplasty is not a complex surgery, and it may be combined with other procedures, such as a face lift, a forehead lift, or skin resurfacing. Some of the droop may result from loose skin on your forehead and eyebrow area, so other procedures may also be needed to improve the area around your eyes. Your upper eyelids are usually treated first during a blepharoplasty. Dr. Llaurado uses surgical lasers to make precise incisions along the natural creases of your upper eyelids to remove excess tissue or to reposition fat. Because the incisions are made along the creases of your eyelids, the scars will be nearly impossible to see once the sites have healed. With your lower eyelids, they are gently pulled back from your eyes, and laser incisions are made in the interiors. Consequently, any resulting scars are completely hidden from view. Lower lid procedures are not necessarily part of a blepharoplasty. These are performed depending on your individual needs. If your upper eyelids droop close to your pupils, you may need an additional procedure that will give more support to your eyebrow muscles. This procedure can be combined with your blepharoplasty. 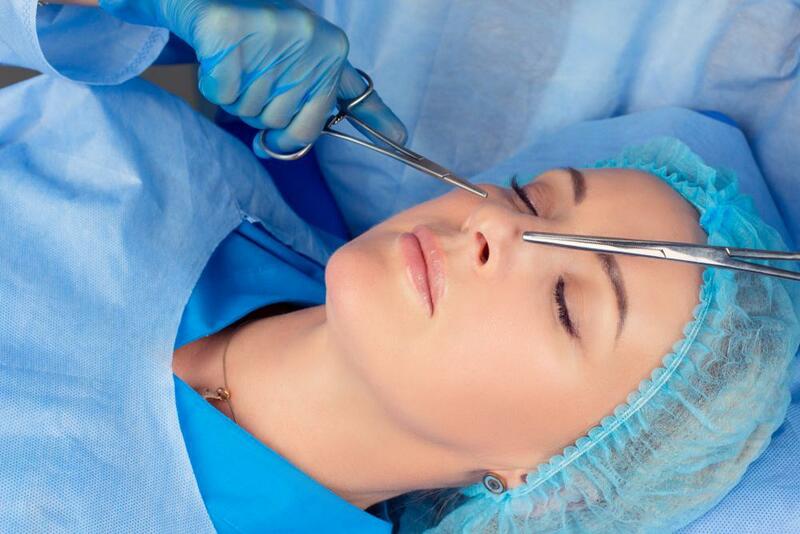 You’ll likely go home the same day as your blepharoplasty. However, since you’ll have been given anesthesia, plan for someone to drive you home. You’ll have some temporary vision issues immediately after your surgery. You can usually speed healing and reduce inflammation by using ice packs for about 10 minutes every hour the day of surgery, and then repeating the process 4-5 times the following day. Most people take at least a few days off following a blepharoplasty. If you have a strenuous job, you may want to consider taking up to a week off. Furthermore, you should avoid heaving lifting or exercise until Dr. Llaurado clears you. To learn more about and eyelid lift, book an appointment online or over the phone with Raymund J. Llaurado M.D. today.